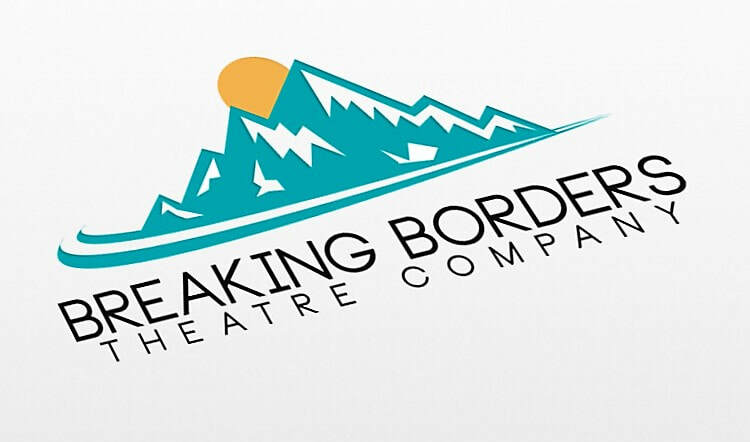 Breaking Borders Acting Academy uses acting, movement, puppeteering and all manner of performance to inspire the next generation of performers within our community. By taking part in the sessions we also hope that children will feel more comfortable in themselves, make new friends and develop and nurture their creativity. The main workshop leader will be Brian James McKigen and the children will also have the opportunity to meet actors and directors who have all worked professionally in both stage and screen. The Company was founded by Scottish actors Brian James McKigen and Rebecca Wilkie who both having a very extensive career in the acting industry decided that they wanted to put their knowledge and experience together to create new work and re-envisage already existing pieces. After months of planning and talking about the direction of the company Brian decided to start acting classes in the south side of Glasgow, as he has much experience in leading workshops in both high and primary schools throughout the UK, with other leading TIE Theatre Companies.